Despite the trials and tribulations of McLaren‘s ill-fated three-year marriage to Honda, for the most part the Woking outfit maintained a dignified silence, doing its best to avoid outright criticism of its partner even when both had gone their separate ways. On the other hand, despite the numerous titles won together, the partnership between Red Bull and Renault was always acrimonious, only good, according to the Austrian team, when it was winning, and even then it appeared that the French manufacturer was only acknowledged when things went pear-shaped. It was obvious for some time that the partnership was doomed, the final straw clearly being Renault‘s decision to return to F1 as a constructor, and thereby a rival to Red Bull. In the years since, the criticism has been constant and bitter. 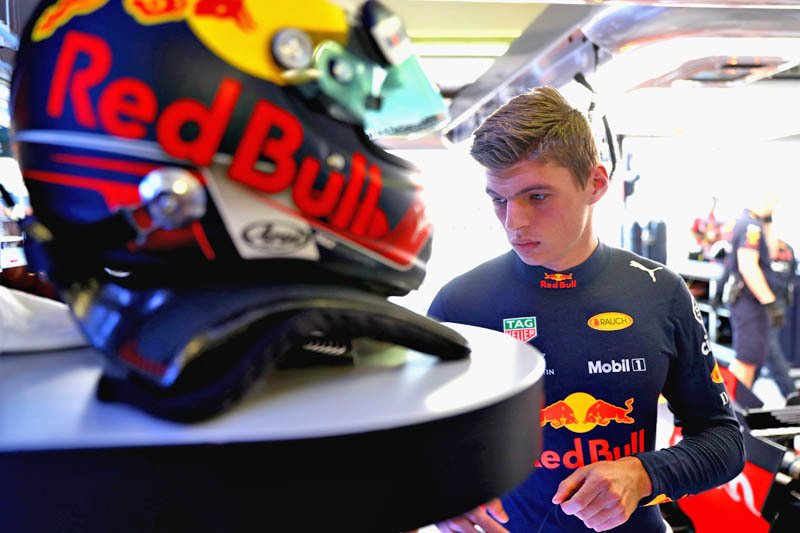 Speaking to his own website, Max Verstappen, who along with Helmut Marko and Christian Horner led the verbal assaults on the French manufacturer, insists it was nothing personal. “It was never my intention to put them down, but I want to make it better,” he says. 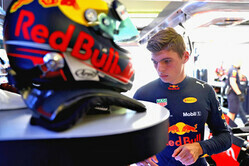 “Look, we now have a deal with Honda, but if we had continued with Renault next year, I would want us to make progress. “I am just very clear in what I say. I can also say that they can take it easy, but I am not like that. It can and must be better and I just always want full commitment,” he adds. Looking ahead to the new partnership with Honda, he says: “Hopefully it will be a long-term collaboration. I don’t expect that everything runs smoothly at once, but you can’t expect that, I think. I will always be focussed, but you also have to believe in the project and be patient. In terms of sister team Toro Rosso‘s first season with Honda power, the jury is still out, though all concerned, including Red Bull insist it has been a great success. And with Red Bull, and Verstappen, giving total commitment to the Japanese manufacturer, they will be under great scrutiny, not least from their French former partners.